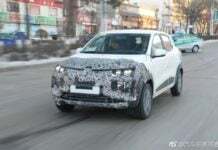 The all-electric Renault Kwid or the Renault K-ZE is quite identical to the standard iteration of this entry-level hatchback in terms of its design. 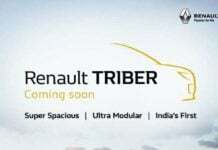 The Renault Triber is going to launch in India during the second half of 2019. Prices are expected to fall in-between INR 6 lakh to INR 9 Lakh. 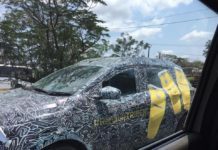 The Renault Triber MPV is based on an all-new platform. 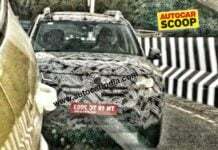 It is confirmed to launch in India sometime during the second half of 2019. 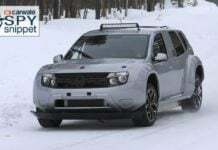 Renault Duster spotted testing with a battery pack! 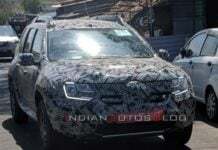 The spy shots clearly indicate the presence of a battery pack, mounted on the underbelly of the Renault Duster test mule seen here. 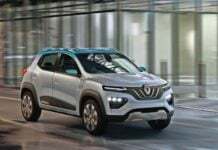 Citing input costs as the main reason, Renault India has announced that it is going to increase the prices of the Kwid hatchback by 3% from April'19. 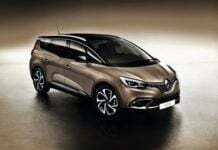 All-new Renault MPV, the Maruti Ertiga rival, launch likely in July! 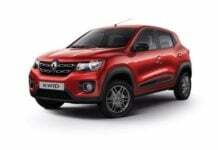 Renault's all-new MPV is based on the CMF-A platform, a modified version of what the Kwid uses. 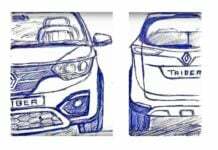 When launched, it will compete against the Maruti Ertiga.